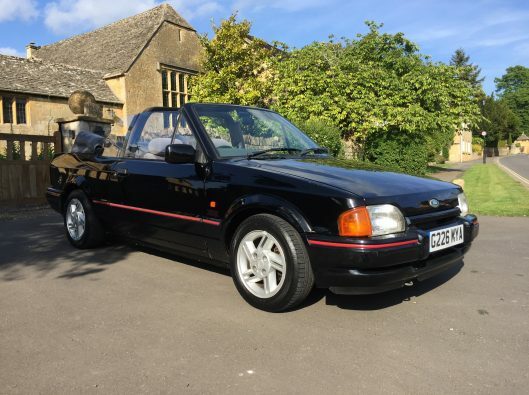 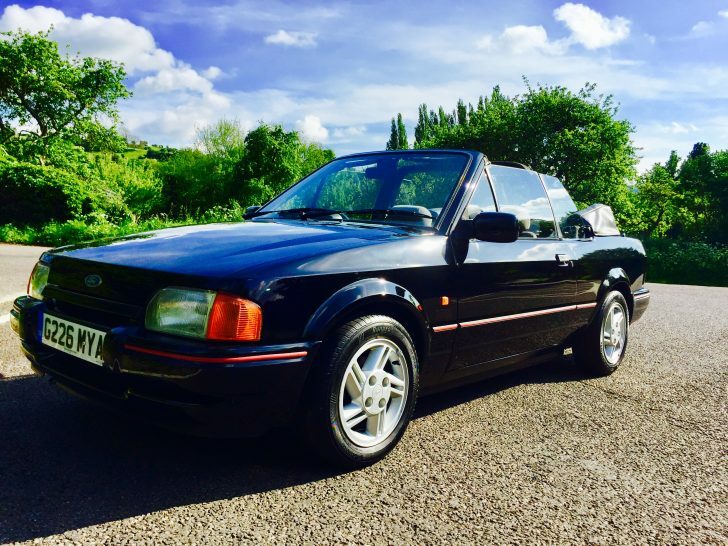 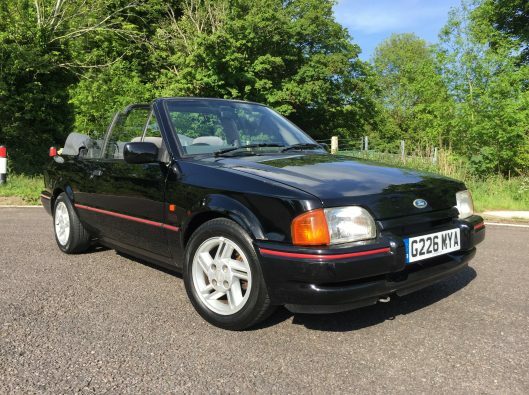 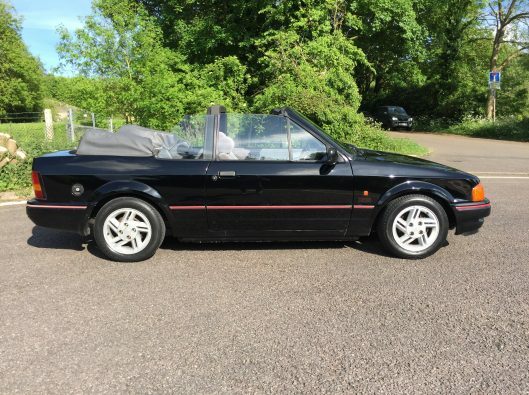 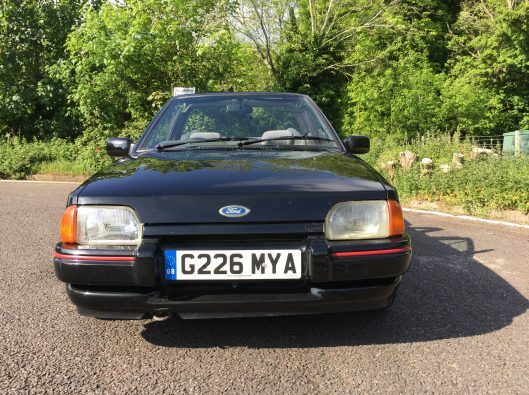 If you are looking for some 1980’s nostalgia, then look no further as this oodles the classic 80’s charm and unashamed pleasure these XR3i’s give. 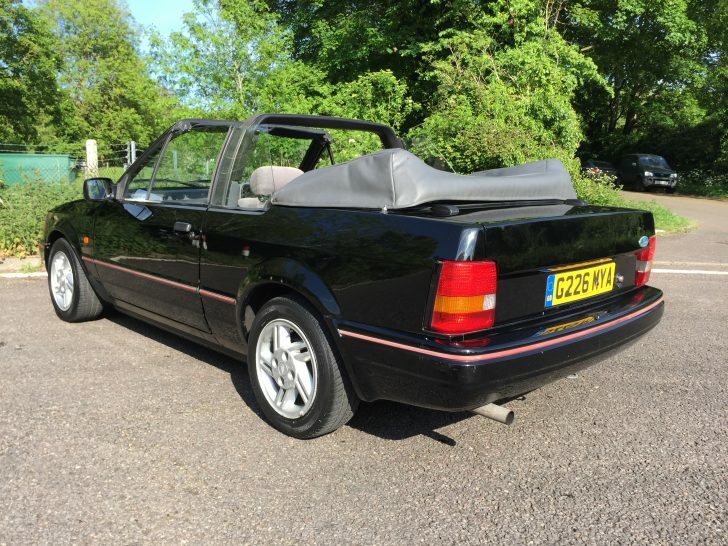 Undoubtedly an appreciating ‘Modern Classic’, this could be a very sound investment which is ready to enjoy! This particular car has been stored in a barn for many years and has recently had a new MOT all ready for you to enjoy! It has a fantastic history and is an absolute joy to drive. 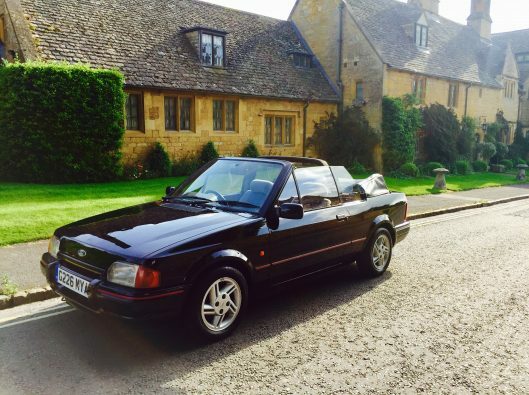 It is not a ‘show car’ but is a great, clean and solid example with great history and is a pleasure to drive. 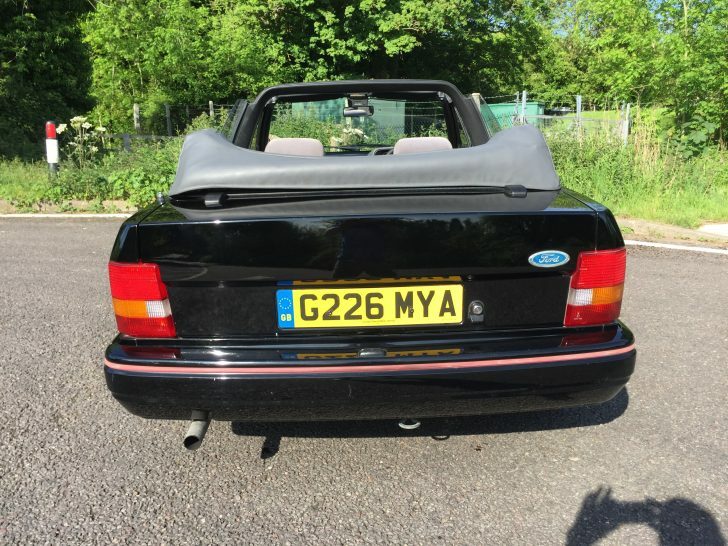 Please do contact us to register your interest… guaranteed fun! 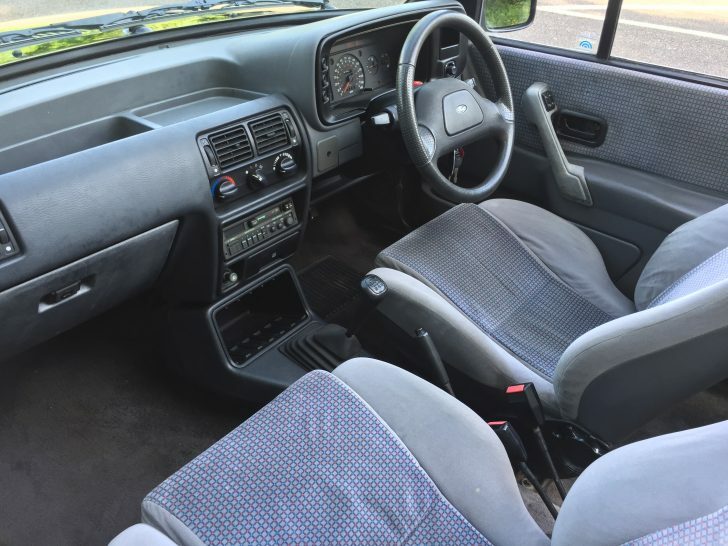 You will feel great driving it… I promise!